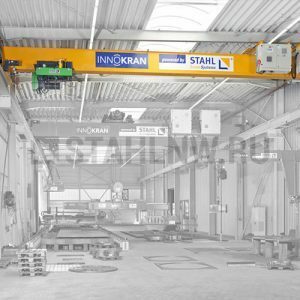 Being a world leader in the sphere of hoisting and cranes equipment manufacturing, STAHL CraneSystems provides the biggest and full range of equipment that is used in different industries. 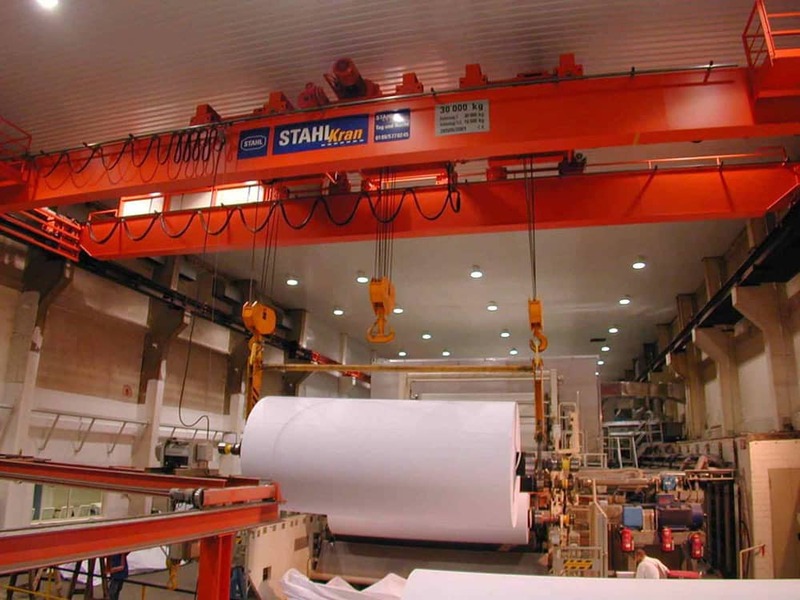 Being a world leader in the sphere of hoisting and cranes equipment with explosion-protected design manufacturing, STAHL Crane Systems provides the biggest and full range of equipment that is used in oil and gas industries. 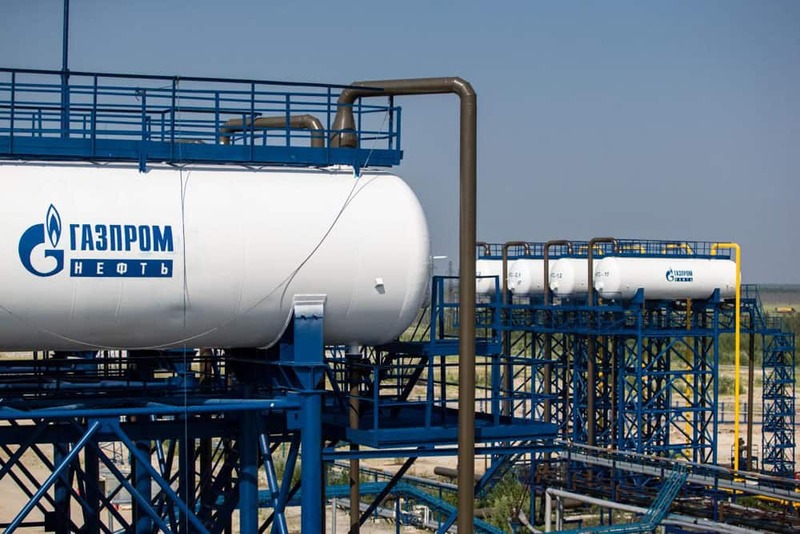 Our referents vary from cranes with explosion-protected design in refineries, complicated systems in drilling stations to brand-new serving wire ropes hoisting mechanisms in liquefied natural gas plants. Strict security rules demand from us intellectual decisions with application of the latest means of protection. 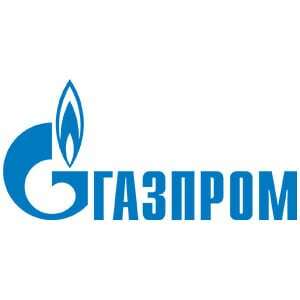 Hoisting equipment is installed in such giants of the industry as Catar Gas, Refinery in Serbia, Gazprom, Lukoil and Rosneft in Russia and also in Técnicas Reunidas projects all over the world. In chemical industry we face requirements connected not only with explosion-protection but also with resilience of used materials. 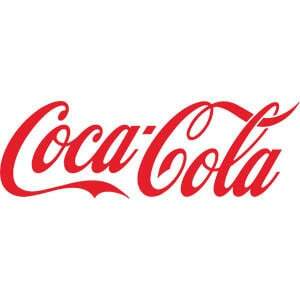 It can be explained by the aggressive environment that includes acids, lyes and chemical compounds. Incorrectly chosen materials cause heavy corrosion and can lead to expensive reequipment. STAHL equipment proved to be entirely reliable solution for chemical industry objects. 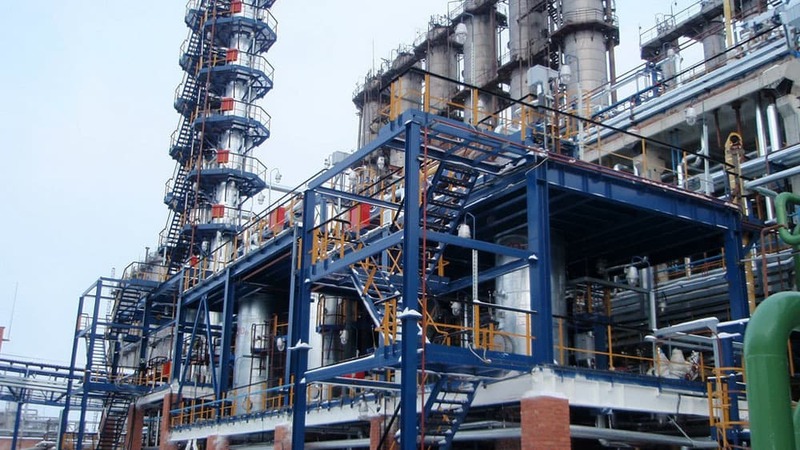 Among our clients there are such enterprises of the industry as JSC «Nizhnekamsk Chemical Plant» (Nizhnekamsk) and JSC » NizhnekamskShina» (Nizhnekamsk). STAHL CraneSystems equipment is the most suitable option for hydropower and hydro-accumulating stations, coal rolling mills and turbine halls. Because we speak about equipment installation with millimetric precision and in big heights. Huge experience of cranes delivery of STAHL CraneSystems to the enterprises of energy industry deserve trust of the most demanding clients. A crane of 85 tonnes for installation and technical monitoring is used at hydropower station in Grimzel in the Swiss Alps, a crane of 60 tonnes is used at hydropower station in the mountains of Norway. 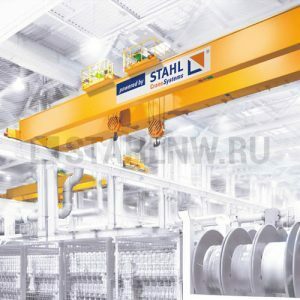 In Russia German cranes equipment STAHL is installed in Group of companies Energomash (Moscow/ Ekaterinburg), LLC «Energosnabkomplect» (Ufa), Wassertechnik (Moscow). STAHL CraneSystems has a big experience of cooperation with the leaders of aviation and railway industries and me-chanical engineering. 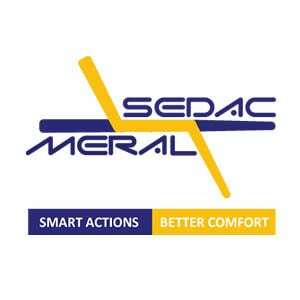 Many transnational corporations trust their loads to our equipment. 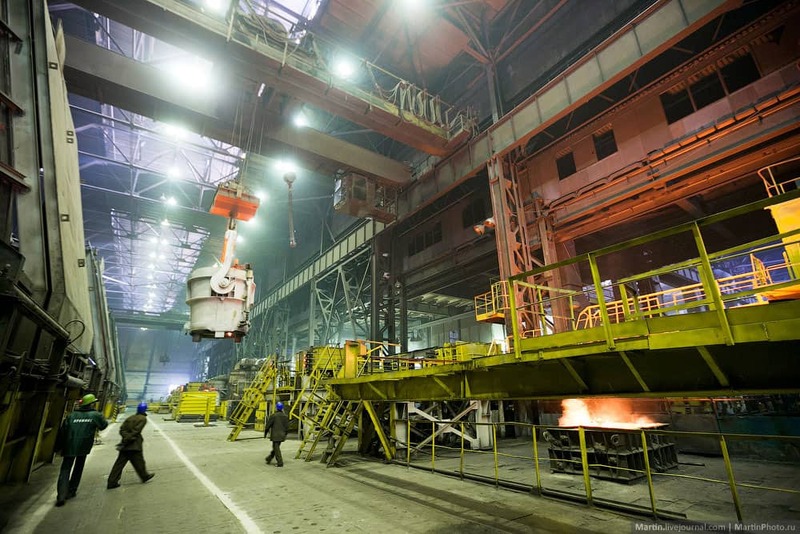 Special cranes are often used in enterprises where it is necessary to encompass spans of big sizes, for example, on the shop floors of airplanes or trains manufacturing. Along with unusual design it is in mechanical engineering where high reliability and availability are very important. 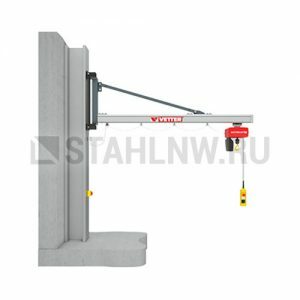 Such enterprises as Caterpillar (Saint Petersburg), JSC «Kirov Tractors Plant» (Kirov), JSC «Electrozavod» (Moscow) decided to install STAHL hoisting equipment on their assembly lines. 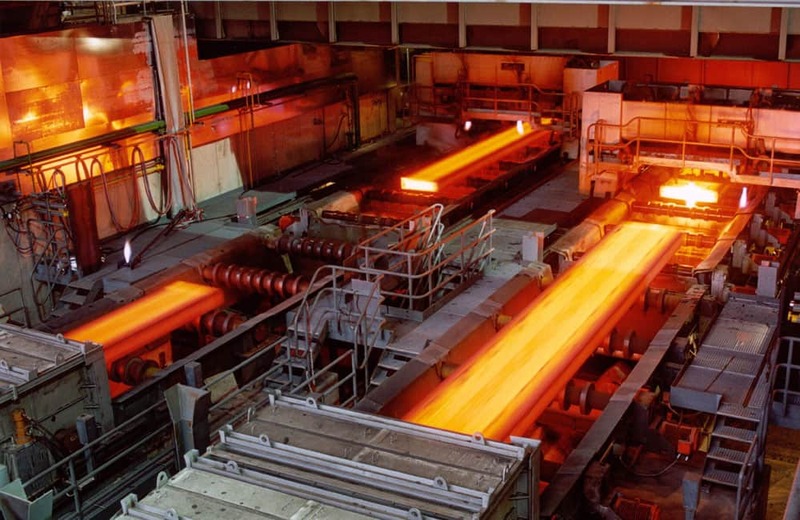 In foundry special crane technology of STAHL CraneSystems is especially needed because it sustains extreme tem-peratures, high level of dust and safety requirements. Designed specially for melted masses transportation concept Twin Drive (ЕВС) has 2 engine-gear units. Thanks to them loads falling becomes almost impossible. 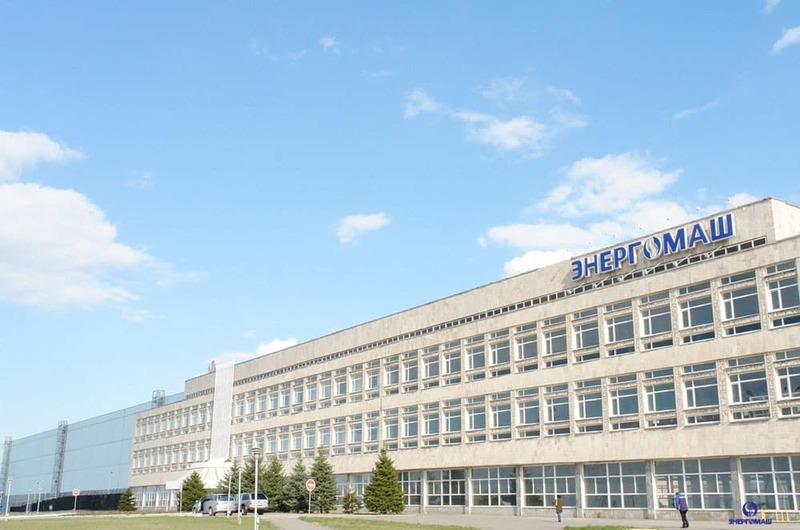 In Russia STAHL equipment is installed in the following enterprises: holding «Urals Gorno-Metallurgic Company» (Ver-hniya Pishma), CJSC «Berezovskiy Electrometallurgic plant» (Berezovskiy), JSC «Leningrad Metallurgic Plant» (Saint Petersburg), JSC «Maxi-Group» (Ekaterinburg), JSC «Nizhniy Tagil Metallurgic Plant» (Nizhniy Tagil), Group SUAL. In paper industry cranes have to work all day long and reliably because breaks in working cause high expenditures. 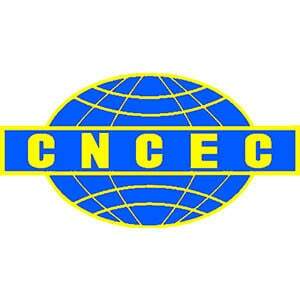 Only competent cranes manufacturers that own know-how can face this requirement. Photo: synchronized pair of wire rope hoists every 30 minuter takes paper roll of 22 tonnes from paper-producing mechanism. 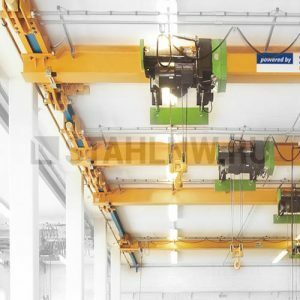 In the center of double girder overhead travelling crane hoisting mechanism with a load capacity of 30 tonnes is installed for technical service. 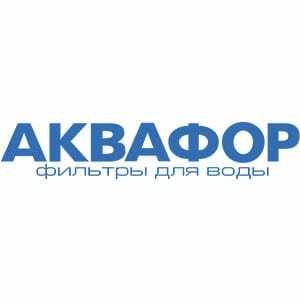 Referent project in Russia – JSC «Cardboard-polygraphic Plant» (Svetlogorsk). 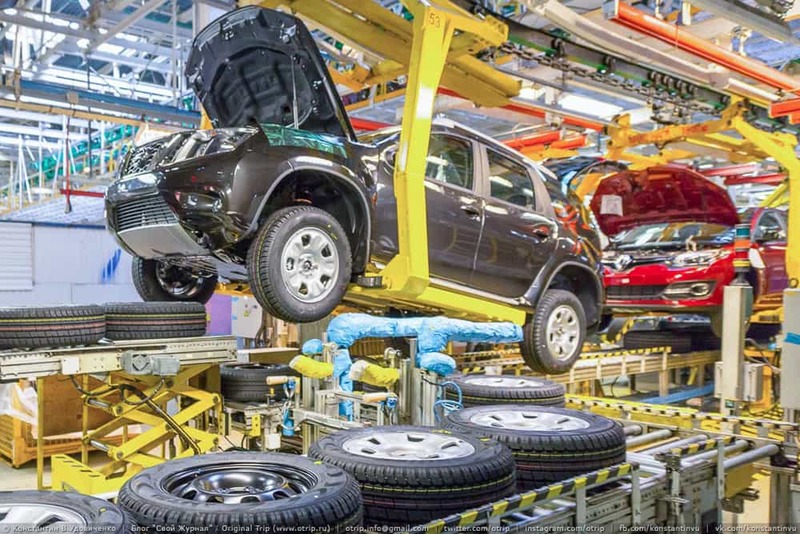 Whether heavy cranes or flexible light crane systems, crane technology in automobile production is closely connected to complicated process of production. 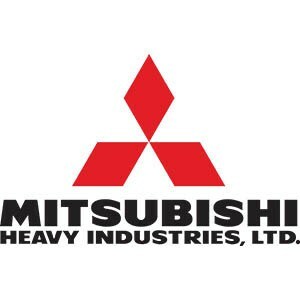 Just-in-Time production and necessity of reliable delivery pose high demands of cranes reliability. 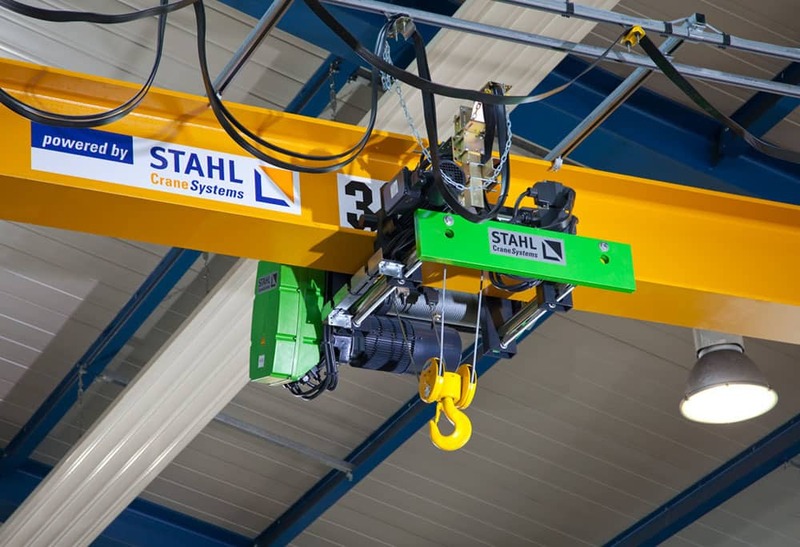 In close cooperation with a client our highly professional engineers design suitable options for every production process on the basis of tested crane technology of STAHL CraneSystems and more than 100 years of experience in cranes manufacturing. 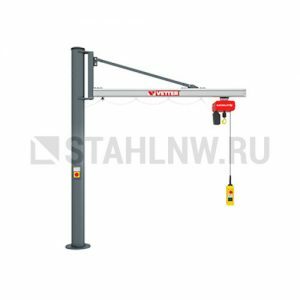 In Russia STAHL options are used in the following automobile enterprises: AZLK-Renault (Moscow), Ford (Saint Pe-tersburg), Volvo (Saint Petersburg). Reliability of STAHL CraneSystems equipment has been tested by the years of working for the biggest logistic clusters of the world. German quality does not need ongoing service maintenance, cranes perfectly work year-to-year. Such enterprises as X5 Retail Group and Pilipp Moris estimated the quality which is guaranteed by Stahl.